By: Haley G., Keerthi D., Mansi P and Bikram G.
Solar energy is energy from the Sun. 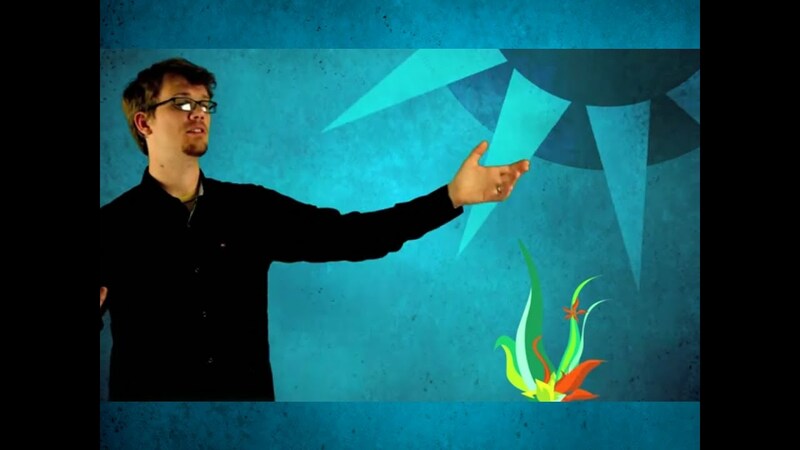 The Sun constantly gives off energy in the form of light and heat. It is known to be mostly an inexhaustible resource. 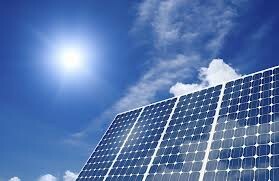 Solar panels and cells convert the Sun’s light into electricity for homes,businesses,offices,etc. by absorbing the Sun’s rays. What are the good and bad things about this resource? 1. Solar energy does not cause pollution. 2. Many everyday items such as calculators and other low-power consuming devices can be powered by solar energy effectively. 3. Solar energy can be used in remote areas where it is too expensive to pay for more electricity. 4. 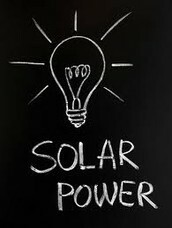 Solar energy is infinite and will never run out. 1. 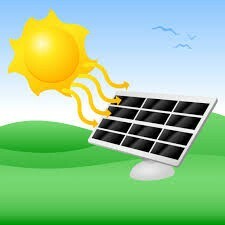 Solar energy can only be collected when it is daytime and sunny. 2. 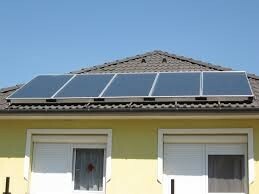 Solar collectors, panels and cells are expensive to manufacture. 3. Large areas of land are required to capture the suns energy. 4. Solar collectors and other equipment / machines are manufactured in factories that cause some pollution.